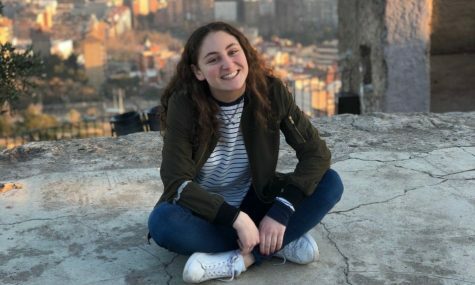 Becky Tauber has been contributing articles to The Rampage since she started at Ramaz in 2015. She is really excited about her role as Co-Online Editor-in-Chief and can't wait to totally redesign the site! When Becky is not working on anything Rampage related, she is busy managing the GO as president of the student government. Becky is also very into sports, and is a proud Co-Captain of the Ramaz Dance Team and Girl's Varsity Basketball Team. Becky is looking forward to working with her fellow editors in order to make The Rampage better than ever!